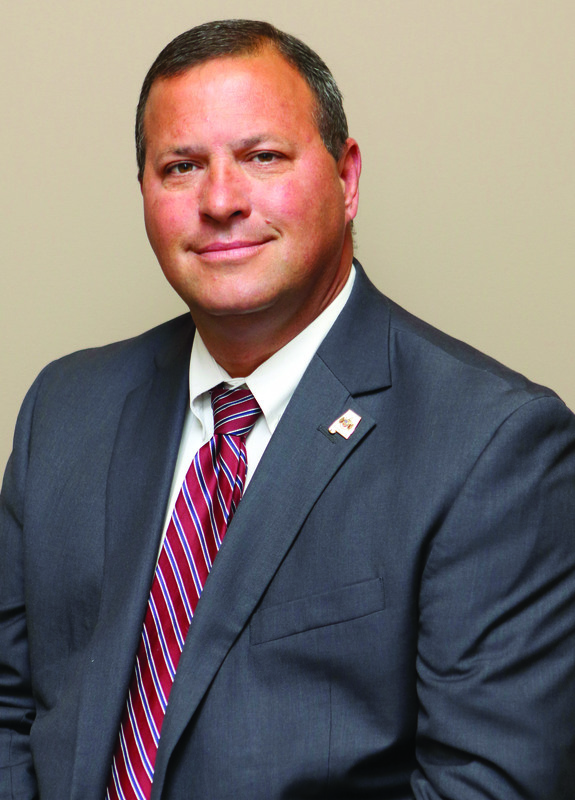 On Monday, Jan. 13, Jonathon Horton was sworn in as Etowah County’s new sheriff. The ceremony took place outside of the sheriff’s department. Despite the frigid temperatures, over a hundred individuals gathered around the parking lot and sidewalks to watch Sheriff Horton take the oath of office. During the ceremony, Kate Falcon, a member of the band Sweet Tea Trio sang a rendition of “God Bless America.” Todd Walker, Horton’s pastor, prayed for the county and the new team of law enforcers. “Today Jonathon Horton begins a very important journey in life, one that cannot be taken lightly,” said Todd Walker. Walker went on to say that Horton’s mantra should be “I must do justly, love mercy and walk humbly before my God” and that the office should not be used for personal gain, but to serve the people of Etowah County. 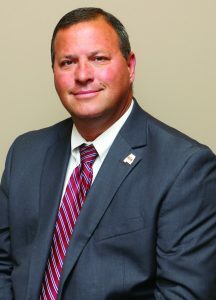 Horton won the GOP primary in June of 2018 against former sheriff Todd Entrekin. There was no Democratic nominee. Horton said he has a lot of plans to make Etowah County a safer place and those plans start with tackling the drug problem. Horton also stressed his belief in having an open-door policy. Horton said the transition into the new office has been great.